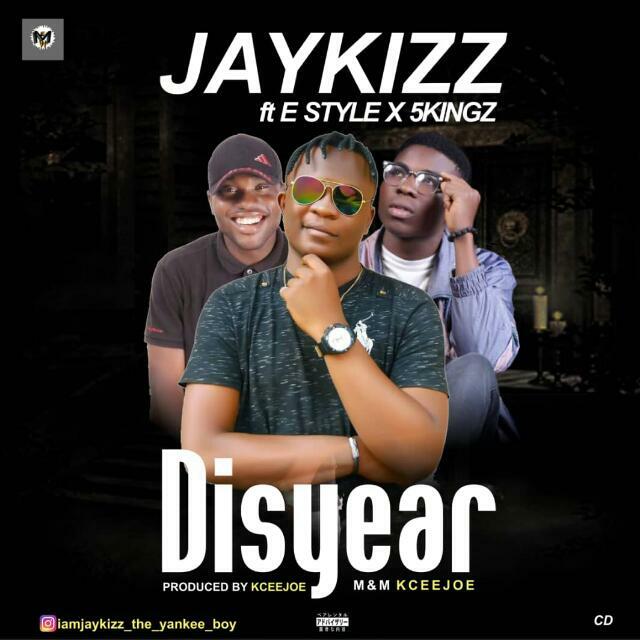 Empire Music World presents her frontline singer jaykizz with a mind blowing tune titled Dis Year featuring E-style and 5kingz, Dis year is A Song of blessings. Jaykizz is another act in the music industry to watch our for. There has been no response to "Mp3: Jaykizz ft E-style x 5kingz - Dis year"